Really liked this, Don. Our society, or individuals, tend to always blame others. We should all look at ourselves and see what we can do to make things better. I’ve always loved that quote by Covey that highlights the gap between stimulus and response. “Mind the gap” becomes more than a subway slogan in London. It becomes our life’s credo. Thanks, Don. Good article! It is certainly something we should strive for. I think this is what the Bible means by taking every thought captive and in doing so, we renew our minds. The article on taking responsibility for your choices is extremely important. However, in order to make good choices that benefit you and your future you have to take time to think actively and analyze the various situations that your decision may bring. I can relate to this article because I had to make a decision at a very young age that affected the rest of my life, and I had to do this without my parents’ help. Oftentimes I think about my decision and it brings me satisfaction that I took the time to stop and think and make a decision even when my close family members opposed because they wanted me to do what was good for them and not for me. 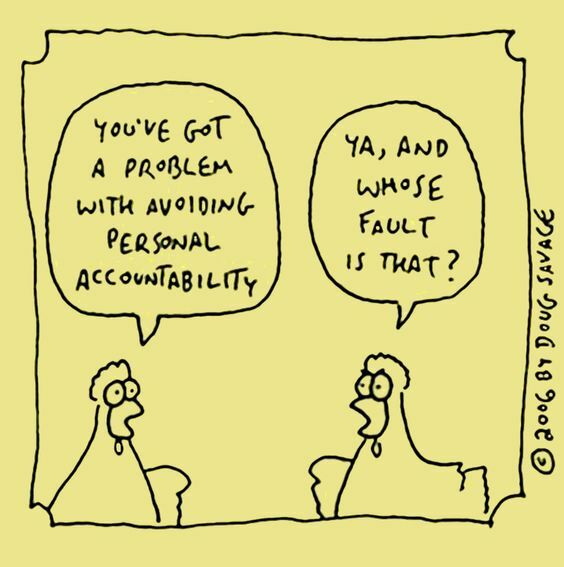 Unfortunately, not everybody likes to take responsibility for their choices in life and blame others as a way of not dealing with the situation. I think we need to take responsibility for our choices but also we do not need to be tough on ourselves if the choice we made was not the best choice or if we made a mistake.